At the Whitechapel Gallery we are welcoming in the new year with a celebration of abstract art. ‘Adventures of the Black Square’, a major exhibition tracing a century of Abstraction from 1915 to today, opens on 15 January. The exhibition asks how art relates to society and politics, and features over 100 works by 100 modern masters and contemporary artists, from Kazimir Malevich and Piet Mondrian to Chinese artist Liu Wei who has made a new work specially for the exhibition. David Batchelor’s entire ‘Found Monochromes’ series will fill one of our galleries as well as a new commission by Dutch artist Bart Lodewijks. 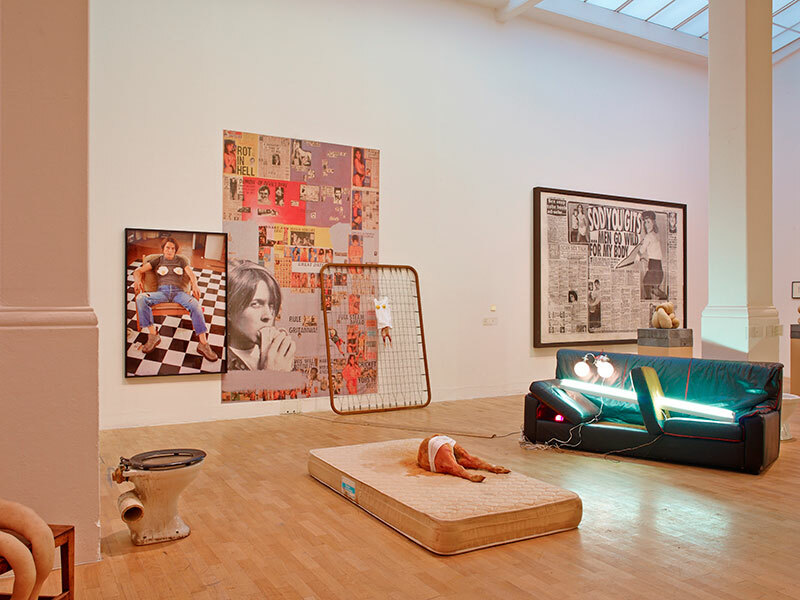 In May, I am very much looking forward to seeing Sarah Lucas’ British Pavilion presentation at the Venice Biennale which, going by her fantastic show for us here at the Whitechapel in 2013, will no doubt be a must see. Throughout 2015 we will add new titles to the ever expanding ‘Documents of Contemporary Art’ book series, paperback art anthologies covering key themes of interest in contemporary art theory today. I’m particularly looking forward to Systems edited by Edward A. Shanken, published by the Whitechapel Gallery and the MIT Press and due to be released in Spring 2015. The book is a fascinating collection of texts exploring the connections between our bodies, minds and advanced technological systems. ‘Adventures of the Black Square: Abstract Art and Society 1915–2015’ is at the Whitechapel Gallery, London, from 15 January–6 April. 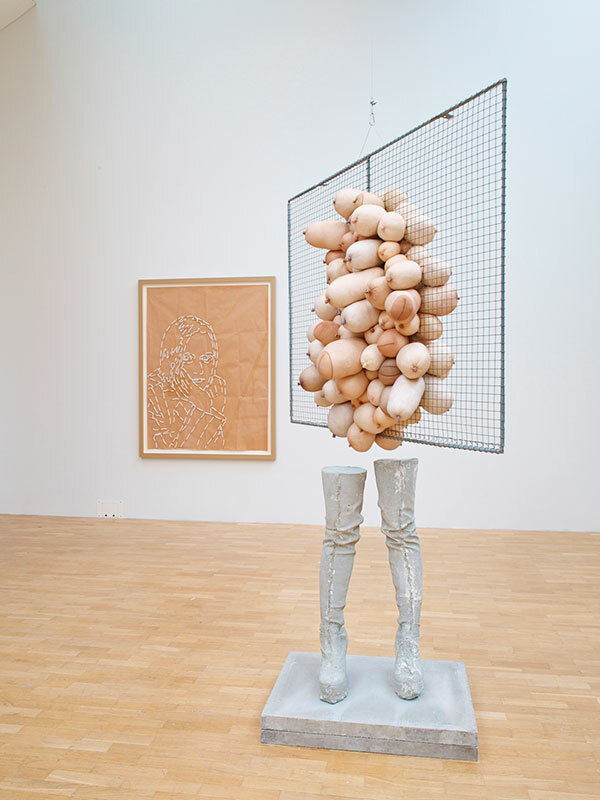 The 56th Venice International Art Biennale runs from 9 May–22 November: Sarah Lucas has been selected to represent Britain.